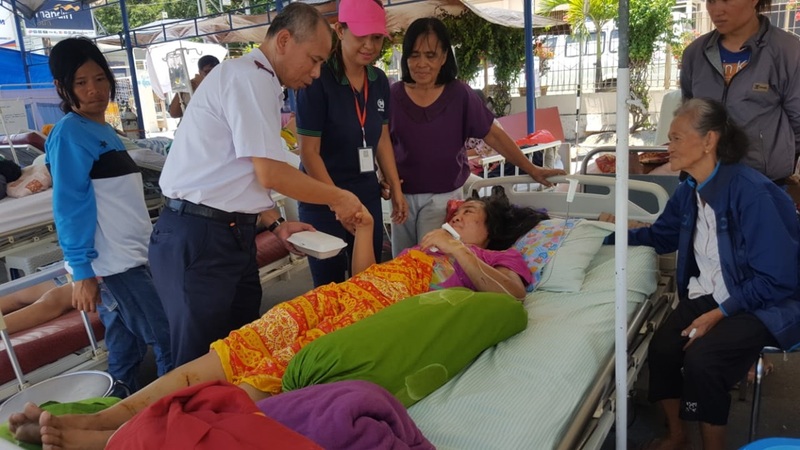 After an earthquake on Indonesian island on Friday, authorities have found 34 bodies of children who were attending Pusdiklat GPID Patmos “Jono Oge,” a church training center in Sigi, located outside the provincial capital of Palu. Red Cross spokeswoman, Aulia Arriani stated that the children were attending a Christian Bible camp when they were killed. 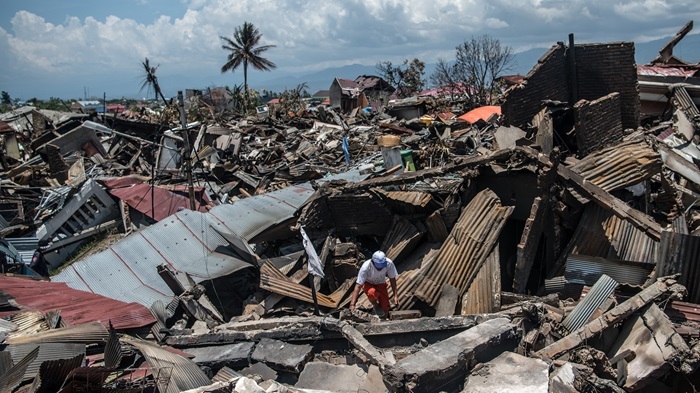 According to Christian Headlines, more than 1,300 people died in the disasters but officials expect to find more bodies as the death toll continues to rise. Also, in Palu, a military plane carrying supplies was unable to land because of crowd at the airport. “There was a fear of the crowd mobbing the plane,” a representative for an aid organization said. Other reports say that stores have been “cleaned out” of supplies and there have also been some looting. According to reports, the earthquake was a 7.5 magnitude quake and the tsunami waves were as high as 20 feet. Volunteers in the area are working on digging a mass grave for the deceased persons.